Looking for ways to help drive efficiencies and reduce phone calls for the facilities you service? Empower your facilities with pharmacy-specific information via FrameworkLink™. FrameworkLink enables real-time electronic communication for information retrieval and task automation with the facilities you serve. 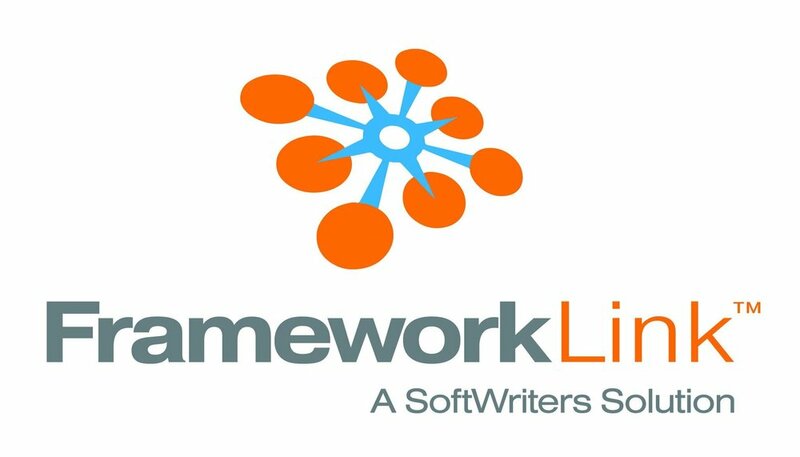 FrameworkLink is NCPDP SCRIPT compliant.